Is the fear you feel real, or is it imagined so vividly it feels real? I personally think we just make most of it up in our minds. We give it so much time and energy it feels like it’s valid. You may not know my battle with fear, sometimes people appear fearless, but the truth is, EVERYONE lives with fear. Not that long ago fear was controlling my life. I was longing for more but my fear held me back. I wanted to feel more. I wanted my work to matter more. I wanted more from my relationships. I wanted to contribute more. But the fear told me to be “realistic” and do what was safe and “appeared” certain. Then I started questioning that. Is there anything that is totally safe? As I asked myself these questions I realized my answers were always based on the opinions of other people and what they believed, and I adapted their belief. Why was I doing that? Most of those people had issues but I still took on their perspective and decided it was real. After close analysis, I decided my fear is nothing but fantasized experiences that appeared real because I decided they were real in my mind. The more thought I put into it, the stronger the fear became. • People get into, or stay in relationships that make them feel alone, because they fear being alone. • People stay in the job that doesn’t fulfill them just to keep the paycheck. • Some don’t try their new business idea because they may not make enough money doing it. • Maybe you are afraid to ask for what you want because you may get rejected? * Wouldn’t you rather be alone than in a relationship (or around people) that make you feel alone? * Are you trading your happiness (your life) for money? * Wouldn’t you rather count on your own abilities than leave your financial future up to someone else? * What if you ask and they said yes? We create our reality by what we think. 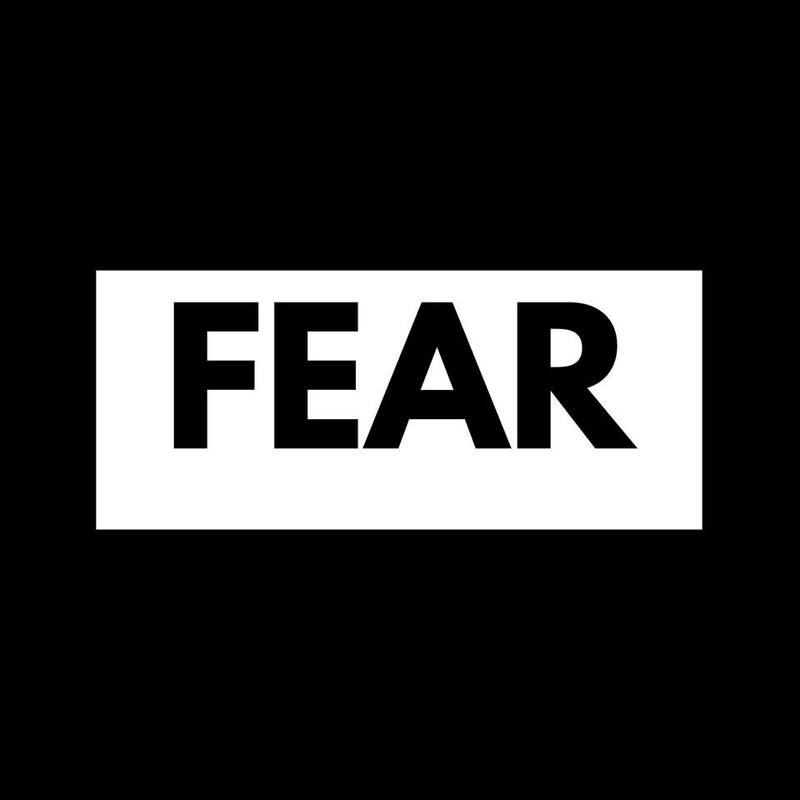 Don’t let your thoughts be fear based because what you are fearing is likely not real. I changed my perspective and it changed my life. I decided to embrace fear, make more mistakes, and go for it. Are your fears even real? What if you sacrificing your fulfillment believing those fantasized experiences are real? In the last two days I’ve been so blessed with meaningful conversations with people who want more out of life, but their fear FEELS REAL so they don’t even try, and then convince themselves it’s the responsible thing to do. One told me about her husband wanting them to both leave their jobs to open a business together, and another doing her “job” to get a paycheck, even though her real passion is calling her to do something else. If this was the end of your life, would you regret the choice you’re making? Both knew their own answers. 1. What fear is holding you back? 3. Are you willing to allow that fear to run your life? I hope you will see that your fears are only in your mind, and you can create a new reality by changing your fantasies to thoughts that excite you about living, and leading, your best life!